The ultimate railroad map resource! It’s an absolute necessity for professionals and enthusiasts alike! Capture a snapshot of the railroad industry with each colorful map in Railroad Maps. This outstanding collection features 45 professionally illustrated maps that include the heritage of North America’s seven major Class I railroads, railroad infrastructure, mergers, operations, tonnage, and signaling. 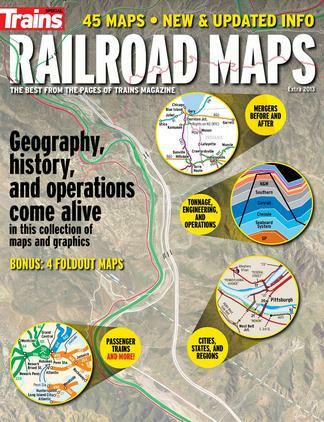 Be the first person to tell us what you think about Railroad Maps and you'll save $5 on your next purchase! 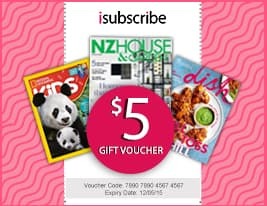 https://www.isubscribe.co.nz/railroad-maps-digital-subscription.cfm 15477 Railroad Maps https://www.isubscribe.co.nz/images/covers/nz/541/15477/square/RailroadMaps1452018104621.jpg NZD InStock /Digital/Motor Vehicles/Trains The ultimate railroad map resource!